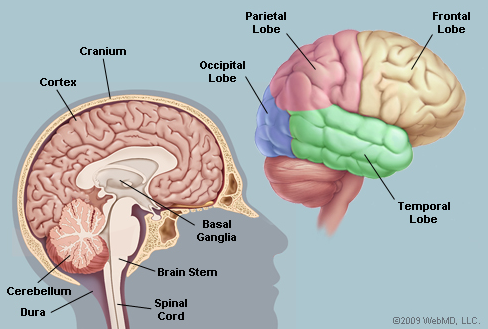 wanted to share this with you…Our brains are fascinating! Researchers are learning how we process what people are saying to us, and how our brains actually begin to get on the same ‘wavelength’ as the speaker as a conversation goes on. This entry was posted in Uncategorized and tagged brain, Compounding Pharmacy sacramento, health, Research, Speech by Professional Village Compounding Pharmacy Sacramento. Bookmark the permalink.